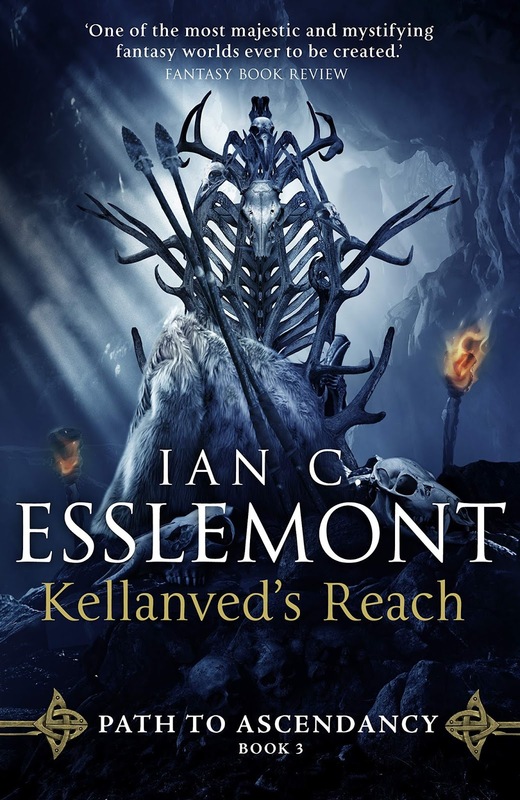 Kellanved's Reach (***½) is a reasonably solid addition to the Malazan mythos, with some genuinely exciting, myth-making moments. It also feels like the novel should have been either twice as long as it is, or its events should have been split over two books. As it stands, the brake-neck pacing means that the emotional resonance and dramatic power of some long-awaited scenes are diluted. The book is available in the UK now and next month in the USA.